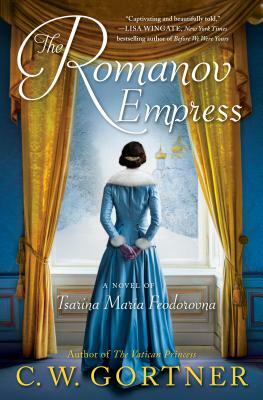 For readers of Philippa Gregory and Alison Weir comes a dramatic novel of the beloved Empress Maria, the Danish princess who became the mother of the last Russian tsar. C. W. Gortner holds an MFA in writing, with an emphasis on historical studies, from the New College of California. He is the internationally acclaimed and bestselling author of Mademoiselle Chanel, The Queen’s Vow, The Confessions of Catherine de Medici, The Last Queen, The Vatican Princess, and Marlene, among other books. He divides his time between Northern California and Antigua, Guatemala. To learn more about his work and to schedule a book group chat with him, please visit his website.